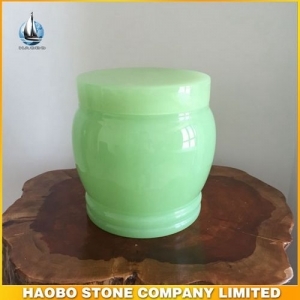 This elegant Glossy Green Onyx Stone Urn For Ashes is widely used in cemetery. 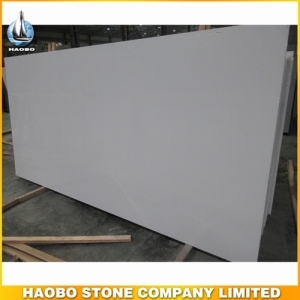 Competitive price and high quality Pure White Quartz Slab is available with kitchen and bathroom applications, such as countertops, vanity tops. 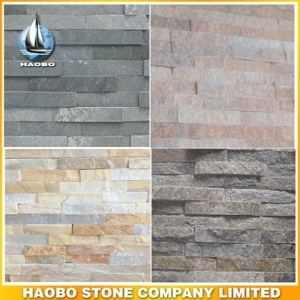 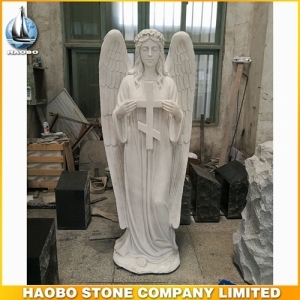 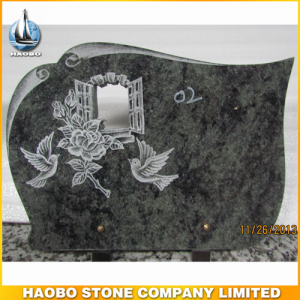 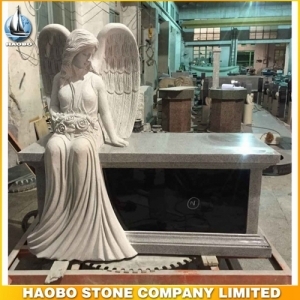 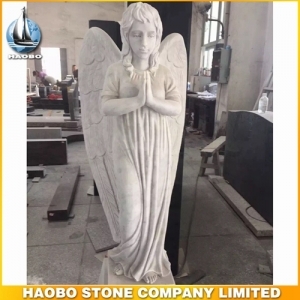 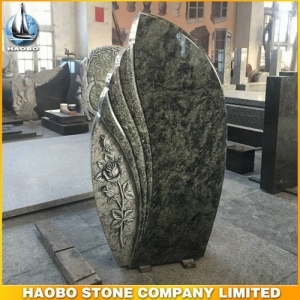 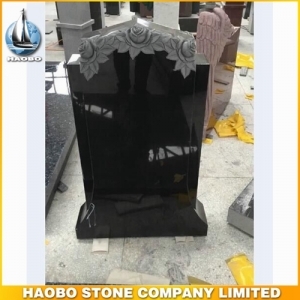 Unique Olive Green Granite Headstone designs with rose carving is from Haobo factory. 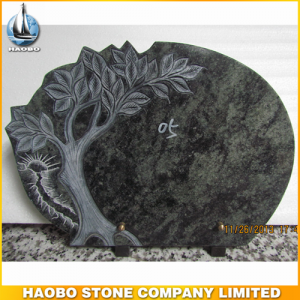 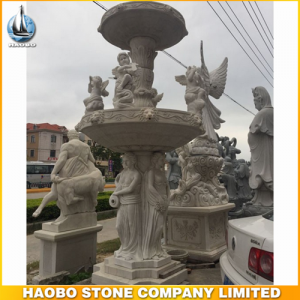 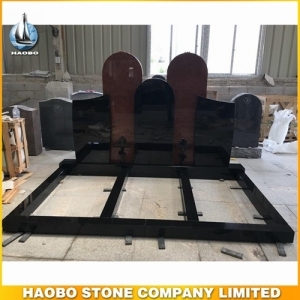 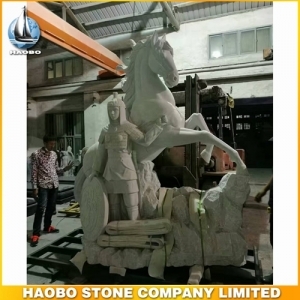 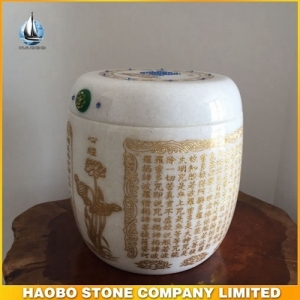 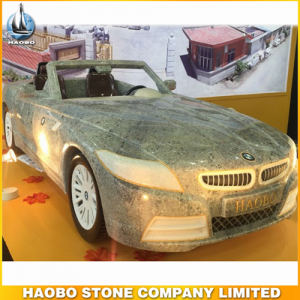 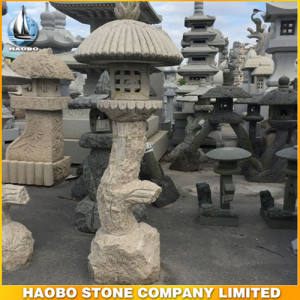 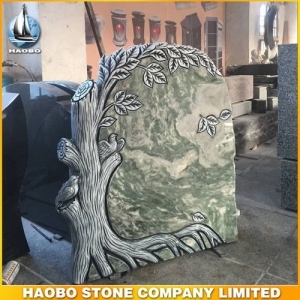 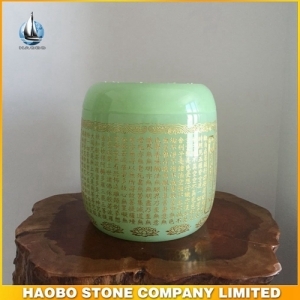 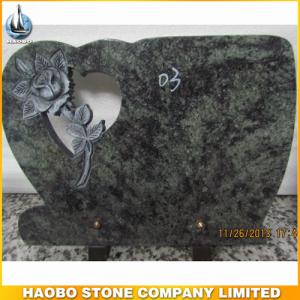 This classic Green Onyx stone Carved Tree Headstone designs is from Haobo factory. 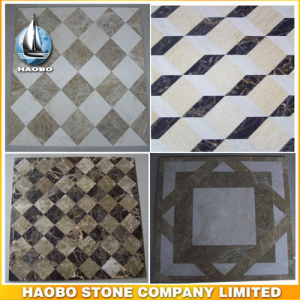 These delicate and modern Marble Water Jet Pattern Tiles for flooring are designed by Haobo Stone.